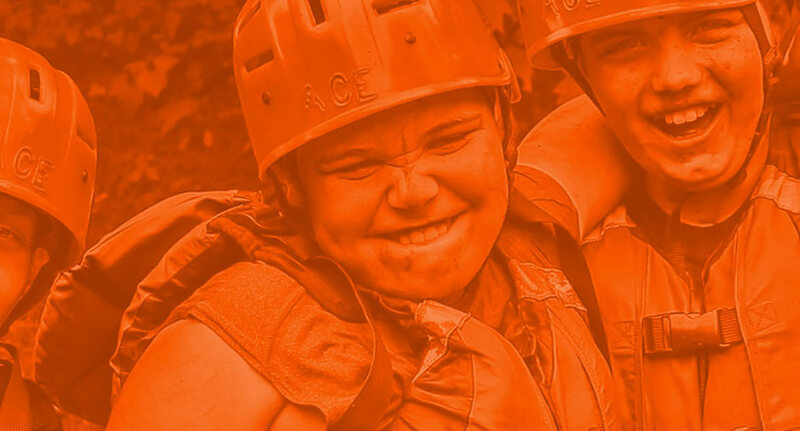 Since 1980, ACE Adventure Resort has been the East Coast’s largest mountain hideaway exclusively focused on world-class whitewater rafting along with guided adventures, outdoor sports and activities, lodging, camping and other amenities. One of our old friends from Weld of roughly 10 years connected us with the team at ACE Adventure Resort. Having already worked with the BracketMedia team on numerous projects in the past, he was confident that we were the right team for this adventure. 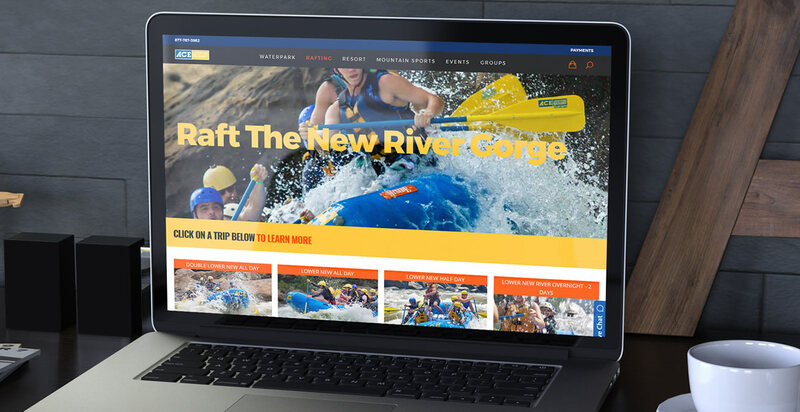 We did an initial version of the Ace Rafting site back in 2008 on joombla and recently launched a new updated version in 2017 after it became apparent that their old system was costing them customers due to its outdated look and confusing user experience. It was getting harder and harder to manage their growing number of activities and visitors, so changes were badly needed. 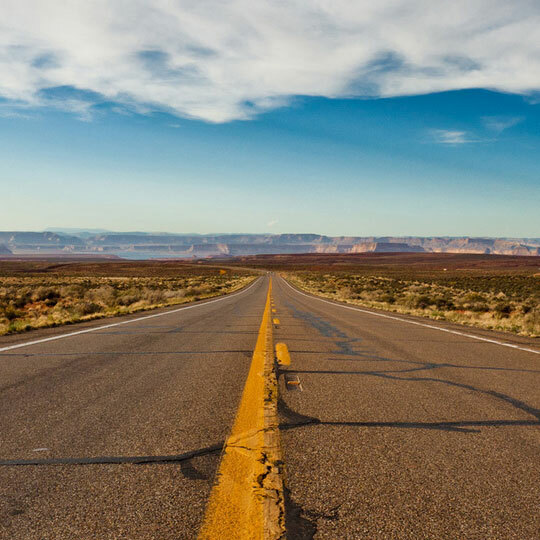 The new site needed us to integrate their new Roam booking system, while migrating all of the content from the old site’s shopify to the new and improved woocommerce. 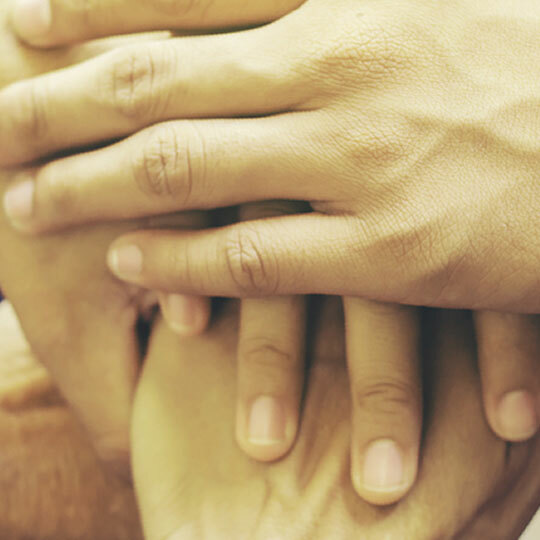 Given the diverse assortment of services that they offer, our work was cut out for us. 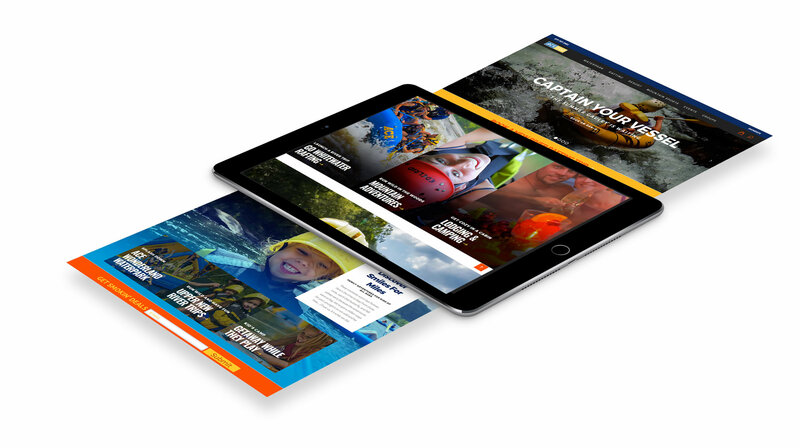 In the end we were able to develop an eye catching site that brings their activities to life online. 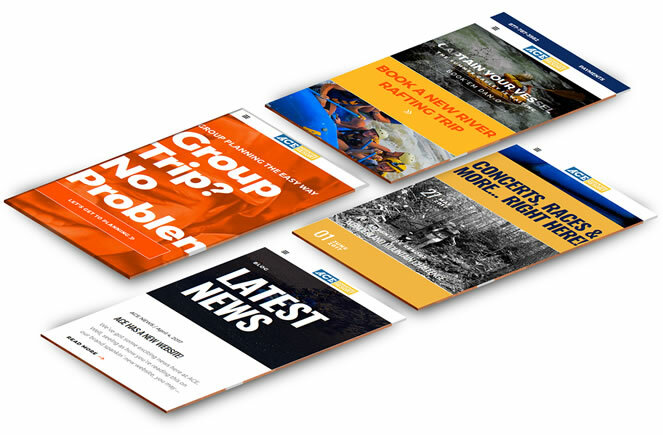 Featuring a fully customized backend, new booking system and an improved e-commerce platform, ACE recently launched their newest version of their site in June. IPPE Travel International Peace Park Expeditions is an ONG that believes that meeting the challenge of the Paris Accord concerning climate change, and the UN Sustainable Development Goals is going to require a generation of conflict sensitive, environmentally sustainable, and culturally aware professionals in all fields. PeacePark takes students to national parks in former conflict zones to educate them on environmental and diplomatic challenges in order to address our shared interconnected global challenges.